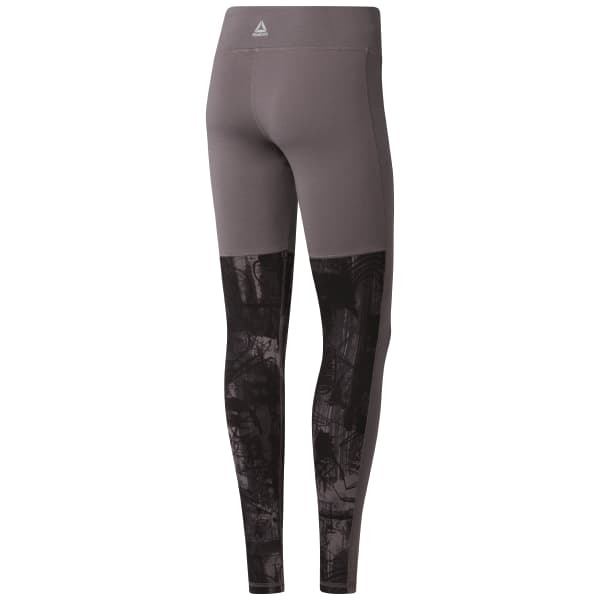 We created these women's leggings for authentic athleisure style. Graffiti inspired graphics on the legs give off sporty vibes for your commute or everyday wear. The wide waistband helps add comfort while flattering your figure.